The second-best shot blocker in the Turkish Airlines Euroleague this decade is set to make his Eurocup debut next season, as Galatasaray Istanbul announced the arrival of center Stephane Lasme on Wednesday. 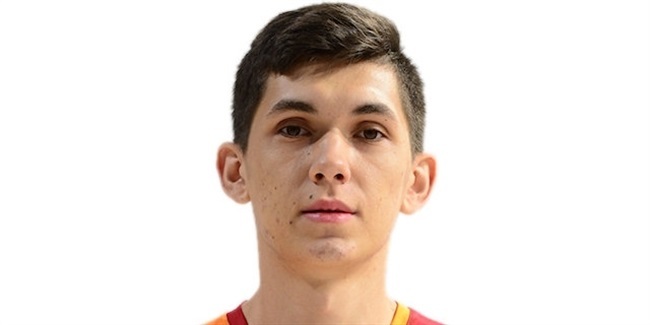 Lasme (2.03 meters, 32 years old) arrives from Anadolu Efes Istanbul, where he averaged 6.8 points, 3.8 rebounds and 0.8 blocks in 28 Euroleague games last season, helping his team reach the playoffs. 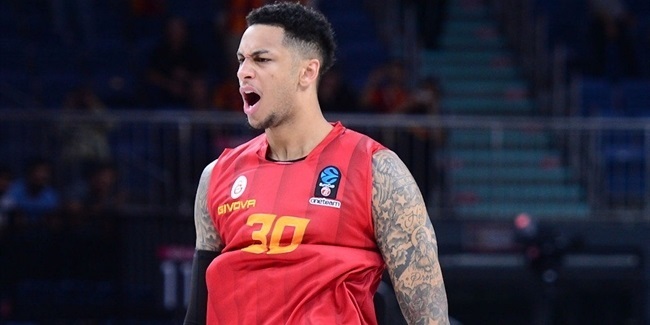 He was chosen to the 2013-14 All-Euroleague second team, averaging 8.9 points, 4.8 rebounds and a block in 28 Euroleague games that season, in which he took his team, Panathinaikos Athens, to Game 5 of the playoffs against CSKA Moscow. Lasme was chosen as the 2012-13 Euroleague Best Defender in his first season with the Greens. 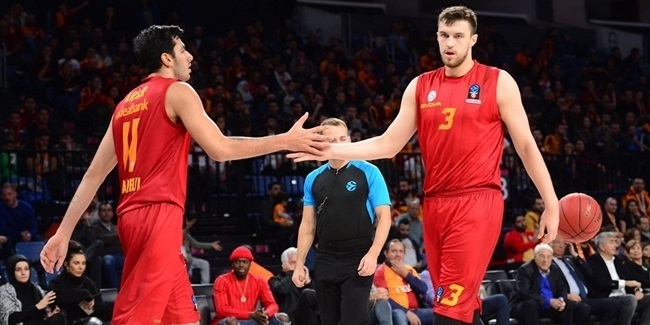 In just 123 Euroleague career games, Lasme ranks third in the all-time blocks list (160). After showing great promise as a teenager in Gabon, Lasme played at the University of Massachusetts, where he was twice named the Atlantic 10 Conference Defensive Player of the Year. Lasme played for different clubs in the United States, both in the NBA and the NBA D-League, during the 2007-08 season. He first came to Europe with Partizan Belgrade the following season and then spent his second Euroleague campaign with Maccabi Electra in Israel. In both seasons he led his club to double titles in the domestic leagues and national cups. Lasme also played for Obradoiro CAB in Spain and Spartak St. Petersburg in Russia before moving to Athens. Lasme helped Panathinaikos win the Greek double - league and cup titles - in 2013 and 2014. He has also been a member of the Gabonese national team.